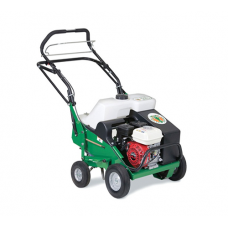 Billy Goat OS552 H 162cc Honda engined Overseeder. 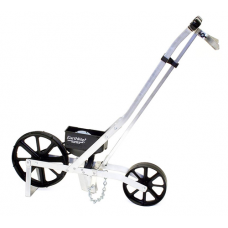 Lawn and garden overseeders are designed as a qui..
An ideal row crop planter, the Earthway Precision Garden Seeder is a tool that takes the guesswork o.. 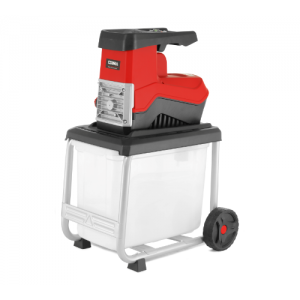 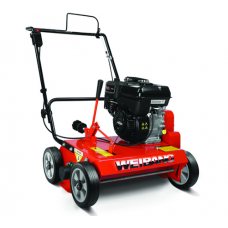 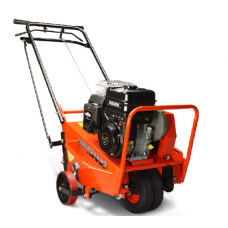 Walk behind Handy hollow tine lawn aeratorFEATURES & BENEFITSQuality steel construction5 x 20mm ..
Weibang lawn scarifiers are powered by Briggs & Stratton petrol engines. 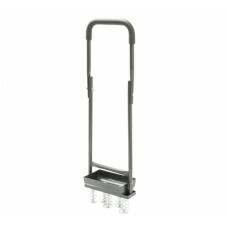 The 750 Series engines.. 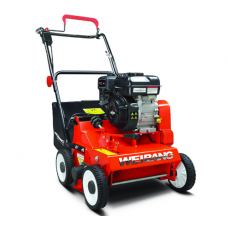 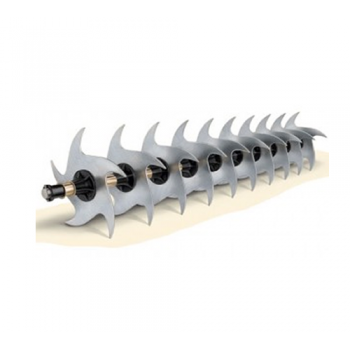 The Weibang WB457AB lawn aerator uses hollow tines to create cores in the soil. 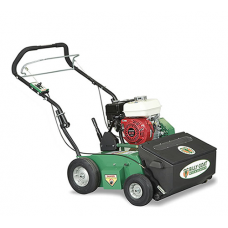 Lawns can suffer fr..